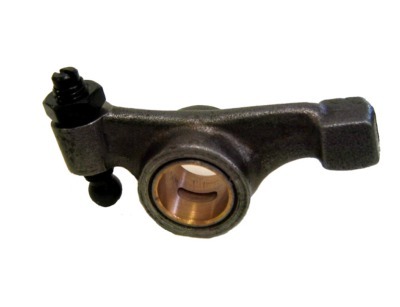 Rocker Arm for MGA and MGB. These are all new and have the bushing factory installed. Fits all years.